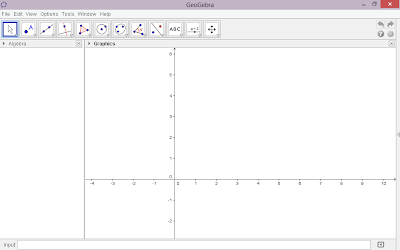 Software for Geomtric Learning - May, when we learn in math sometimes difficult understand about geometry. Then we need a way to be more easyly. With this software we can to be more easly understand about geometry. In this software includes a lot of features. 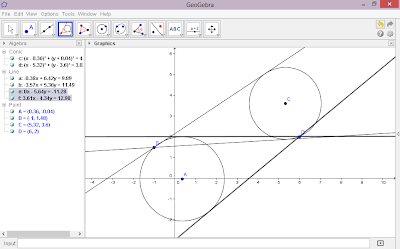 In this software we can know where is location of the point, we can draw tangent to circle, can easily draw a circle, etc. 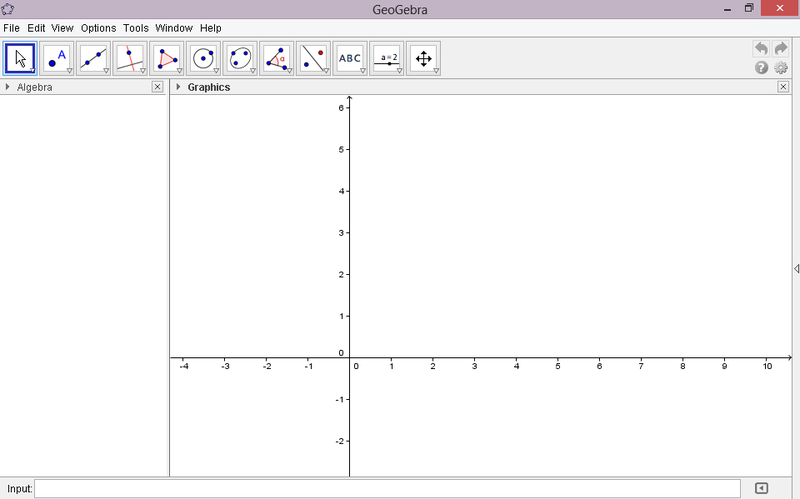 The software name is GeoGebra. 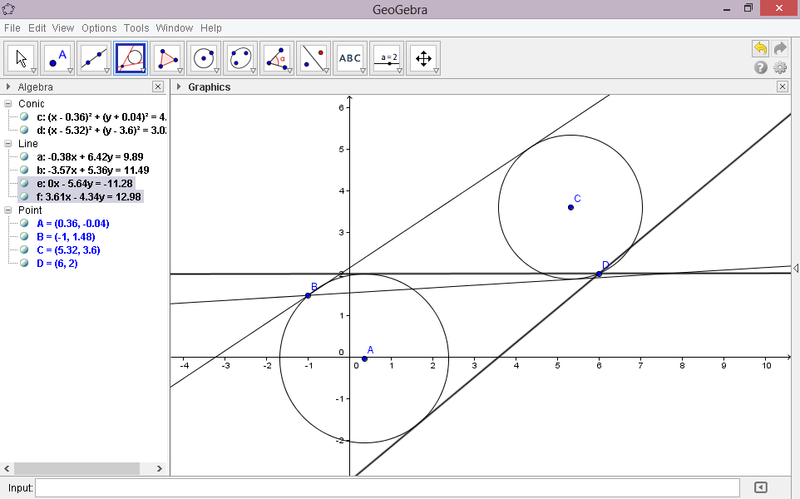 Geogebra name comes from geometry and algebra. To download this software you can click here.